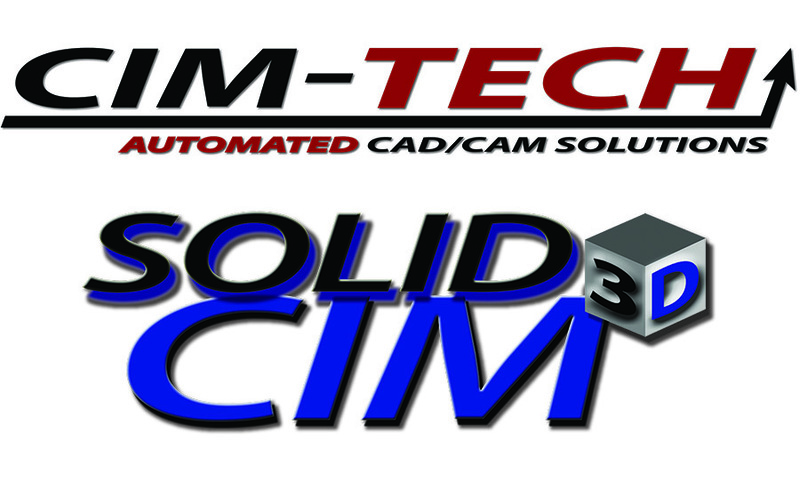 Now CIM-TECH’s Solid-CIM 3D Enables SOLIDWORKS, Solid Edge and Autodesk Inventor to Easily Transfer 3D Designs to Woodworking CNC Machines. 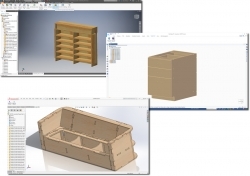 Orlando, FL, June 15, 2017 --(PR.com)-- CIM-Tech.com Inc. announces it is fully integrated with all three premier 3D modeling packages for the woodworking industry SOLIDWORKS®, Solid Edge and continuing to facilitate Autodesk Inventor. CIM-Tech’s Solid-CIM 3D works inside the engineer’s design software capturing all of the design data and transferring it directly to manufacturing. CIM-Tech will be demoing Solid-CIM 3D with SOLIDWORKS, Solid Edge and Autodesk Inventor at AWFS Las Vegas July 19-22, booth 9438. · Full six sided feature recognition perfect for parts that have horizontal and back side work. · Fully integrated support for edge banding with pre-mill allowance, control over top side, and grain direction. · Layered drawings or DXF files with thickness from each part in the assembly, saving many tedious hours of work compared to traditional methods of working from solids. · A generated cut list that contains part name, material, quantity, panel dimensions, edge banding, and label info, and much more. · Solid-CIM 3D makes your models and assemblies ready for manufacturing in just a few clicks.